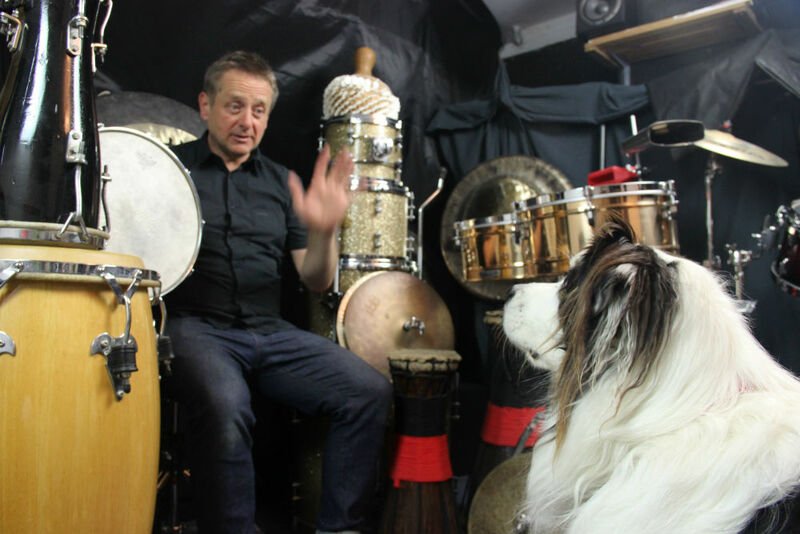 Alan McCulloch is a drummer, percussionist, workshop leader and music teacher. He is an eclectic musician who has played in a multitude of groups in styles ranging from rock, reggae, indie, blues and jazz to Celtic, Middle Eastern, Punk, Soul, RnB, Goth, Afro-beat, Afro-Cuban folkloric and Salsa. Performance credits include The Stan Elliott Quartet, Rosie Brown, Steve Reid (The Associates), Pete Wolfe (The Libertines and Wolfman), Off the Map, Liam McKahey (Cousteau), Robin MacColl and Bluesun, Fear inc., King Kandy, Greasy Pig, Davey Graham, Rowdy Yates, The Quirky, Malcolm Ross (Josef K, Aztec Camera, Orange Juice) and Louis Vause. He also works as a solo percussionist accompanying D.J. sets at venues across London. As a teacher he has run classes and workshops in drum kit, percussion, performance and Music Theory in Central London for 15 years. In that time he has run hundreds of classes teaching thousands of students of all ages and abilities. He has run music workshops at a diverse range of venues from Community Music in London to The Royal Scottish Conservatoire in Glasgow. He also teaches individual students privately in Central London. Alan is a Master of Music Performance from SOAS, University of London 2007. He has studied with some of the world’s great tutors including Jim Blackley (Canada), Daniel Alfonso (Cuba), Regino Jimenez (Cuba), Bob Armstrong (England) as taking advantage of the wide range of learning opportunities that cosmopolitan London offers. Copyright © 2017 Alan McCulloch.